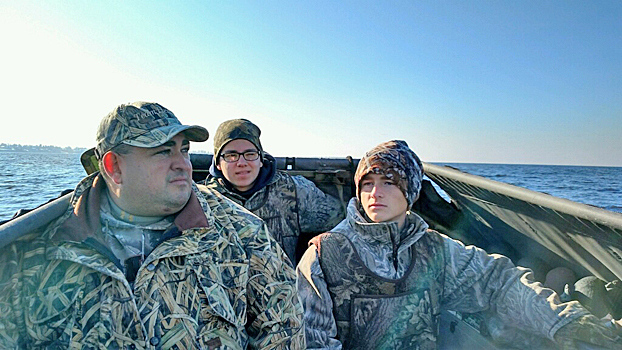 At Webfoot Outdoors, our mission is to provide you with a professional, safe and quality hunting experience that you will not soon forget. 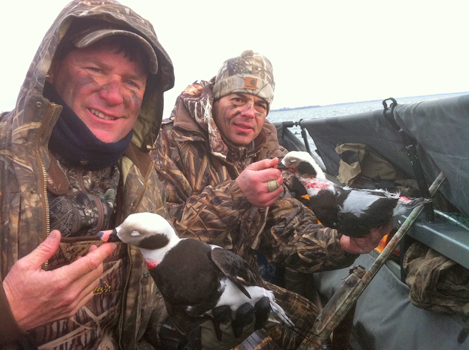 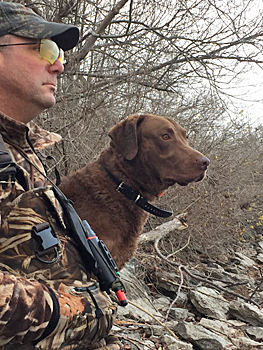 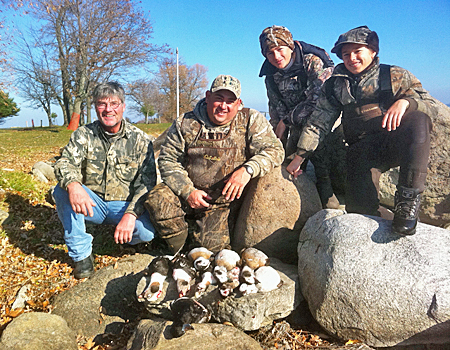 We are proud to offer our hunters some of the best waterfowl hunting opportunities in the North east. 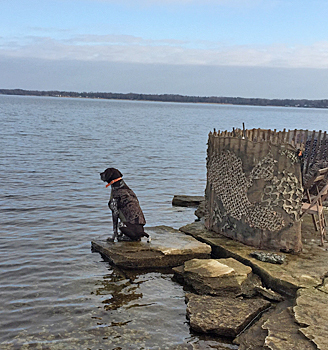 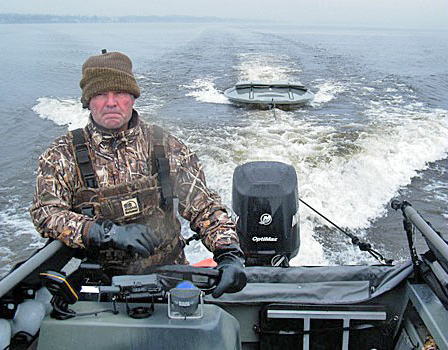 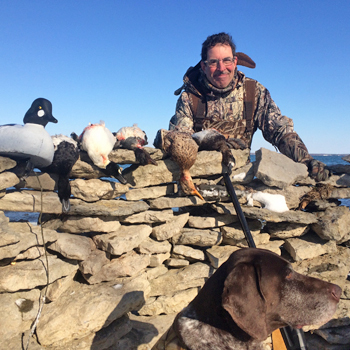 The St. Lawrence River and Lake Ontario both hold a large variety of waterfowl, giving us the resources to offer a unique hunting experience. 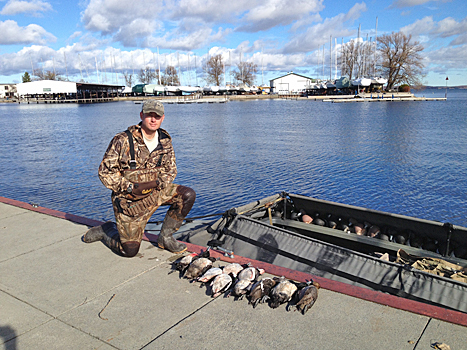 Come enjoy a low stress, quality hunting environment in the beautiful 1000 Island region.